Next step in NE 75th Street improvements? YOU. 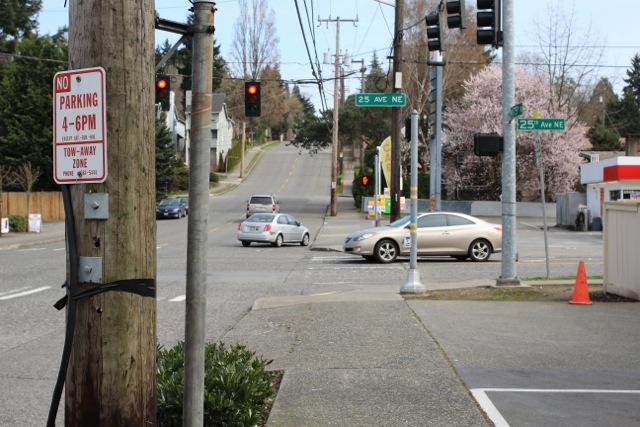 On Monday, April 1, the Mayor’s Office and the Seattle Department of Transportation (SDOT) shared a NE 75th Street Improvement Plan they had been working on since the tragic events of March 25. Part of that plan was a timeline for this improvement work (PDF), and it is time for Element Number 2: Issue Identification and Outreach. Intersection of 25th Avenue NE and NE 75th Street, looking east. 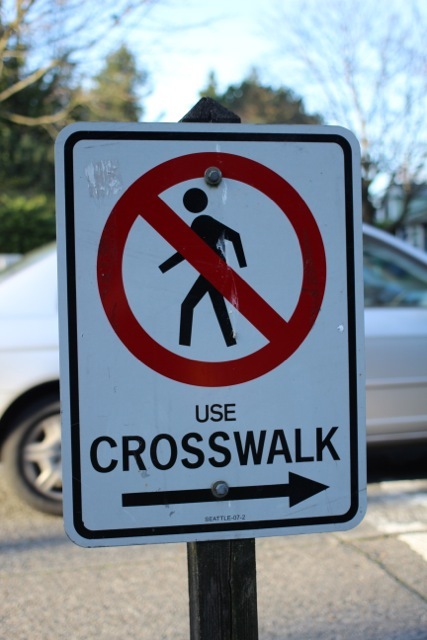 SDOT has set up three meetings in neighborhoods along NE 75th Street at which residents can share their frustrations about and ideas for the arterial, as well as discuss these issues with SDOT staff. There are three dates for residents to choose from. Please attend whichever date fits your schedule. After these community meetings, the next step on the NE 75th Improvement Timeline is taking community input, combining it with collected traffic data, and coming up with a conceptual design to bring back to the community. Yacht Sailing season. There are numerous houses worth more than one million USD sitting on the top of the hills. Luxury hotels of Phuket offer the ideal setting to relax, rejuvenate, re-energize and even reinvent.